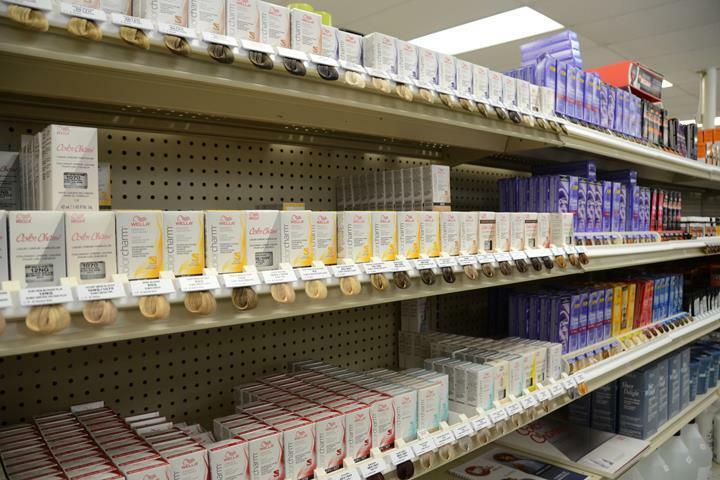 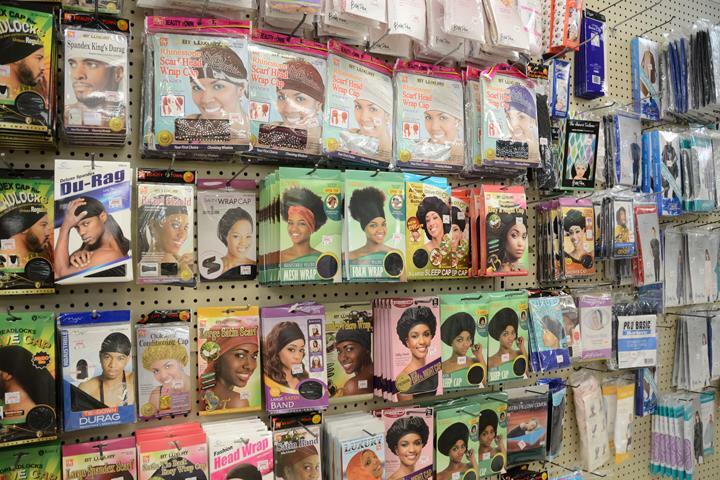 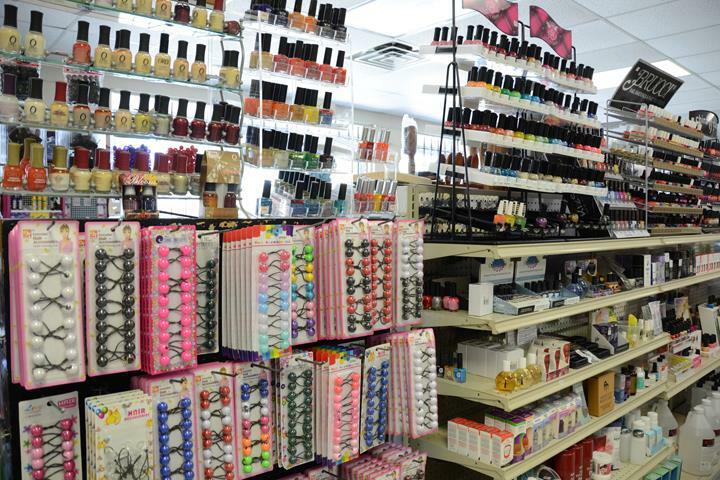 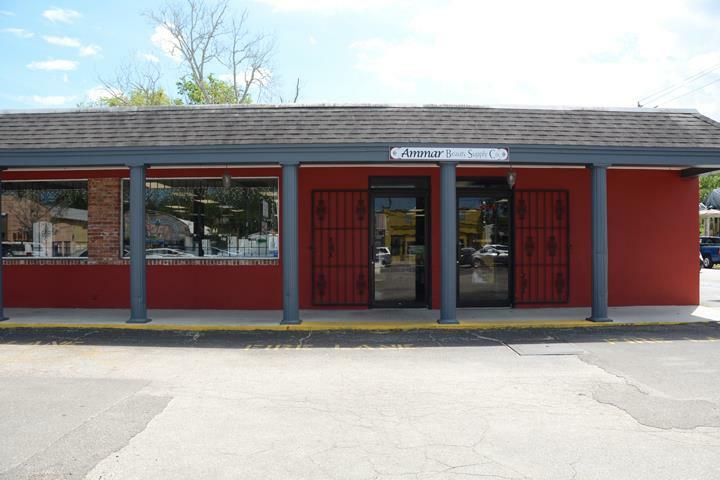 Ammar Beauty Supply Co., in St. Augustine, FL, is the area's leading beauty supply store serving St. Augustine and surrounding areas since 1981. 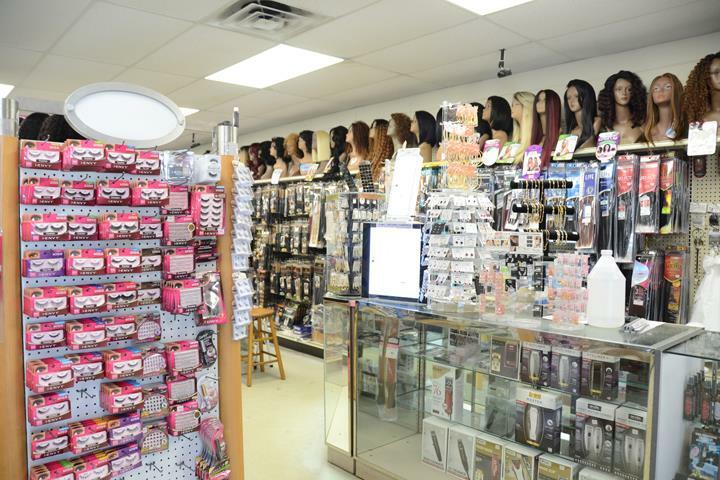 We specialize in professional beauty and barber supplies and equipment, hair pieces and hair extensions. 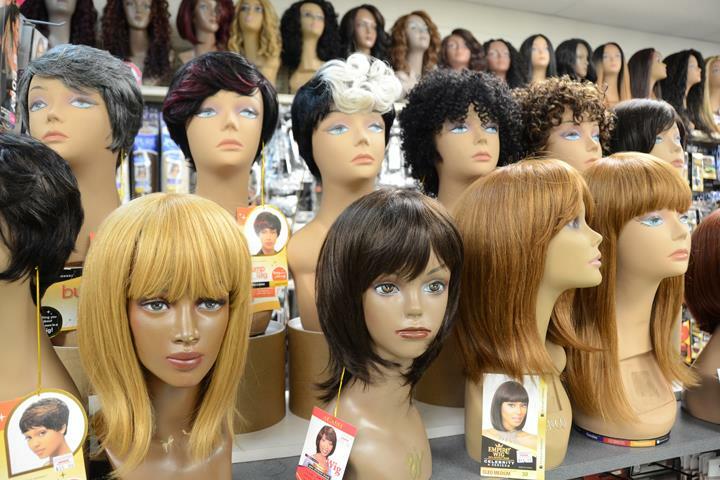 We offer wigs, weaves, cosmetics, hats, scarves and more. 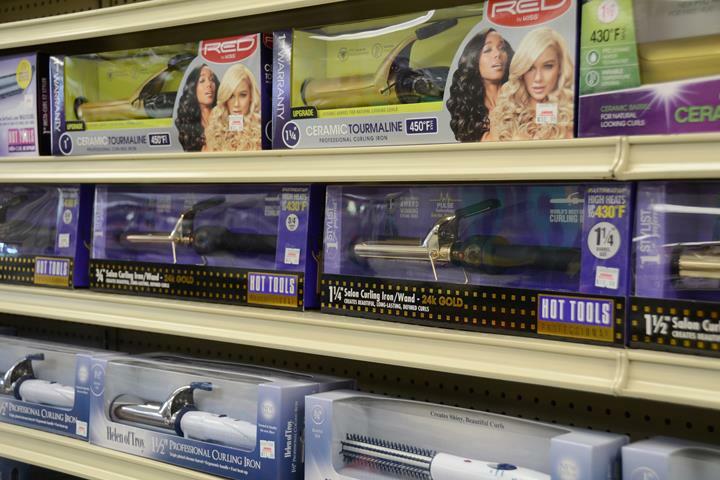 For all your beauty supply needs, contact Ammar Beauty Supply Co. in St. Augustine, FL.